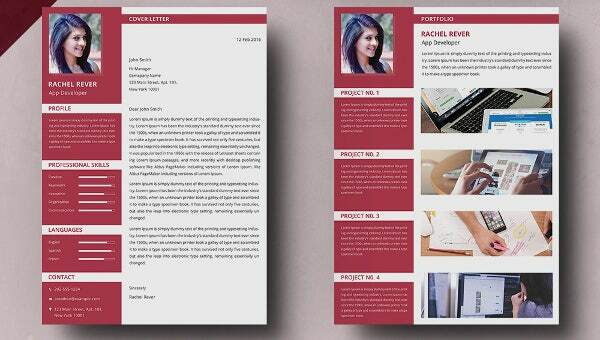 Our website has a wide range of app developer Resume Template that can be used in many ways to promote your page. These app developer templates are among the best templates that you will ever find. They are available in different styles and have unique, attractive fonts for you to use. They use different graphics of all sorts to make the page lively and exciting. 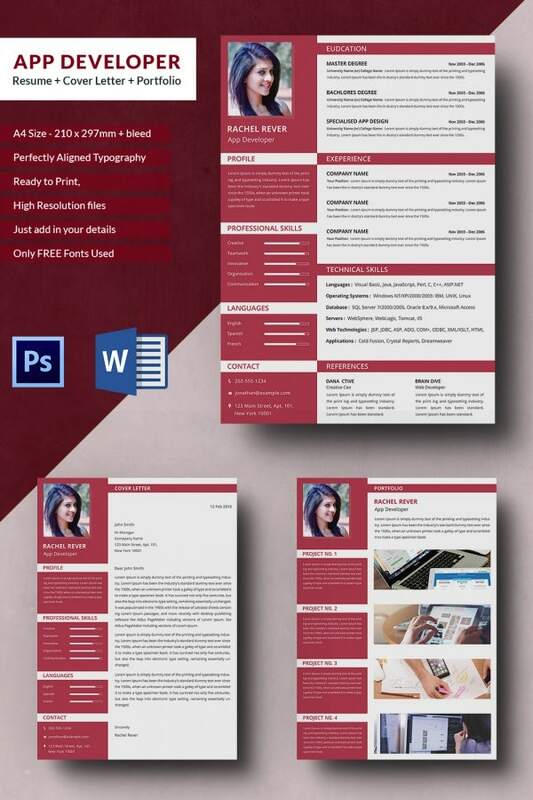 These templates can be customized and edited according to you and can come in handy for your use in app websites. You can download and print these templates from our website in PDF and PSD formats.